The basic course of the basic training consists of eight parts of 12 hours each. In the first stage of the three-year Shiatsu training, the training group (AG) and 4 supplementary courses must also be taken. Instead of the AG, a 5th supplementary course can also be taken as an alternative. With an additional 2-3 one-to-one lessons, a certificate for the basic training can be obtained. Attention! For the basic training, it is strongly recommended to attend an introductory course beforehand. 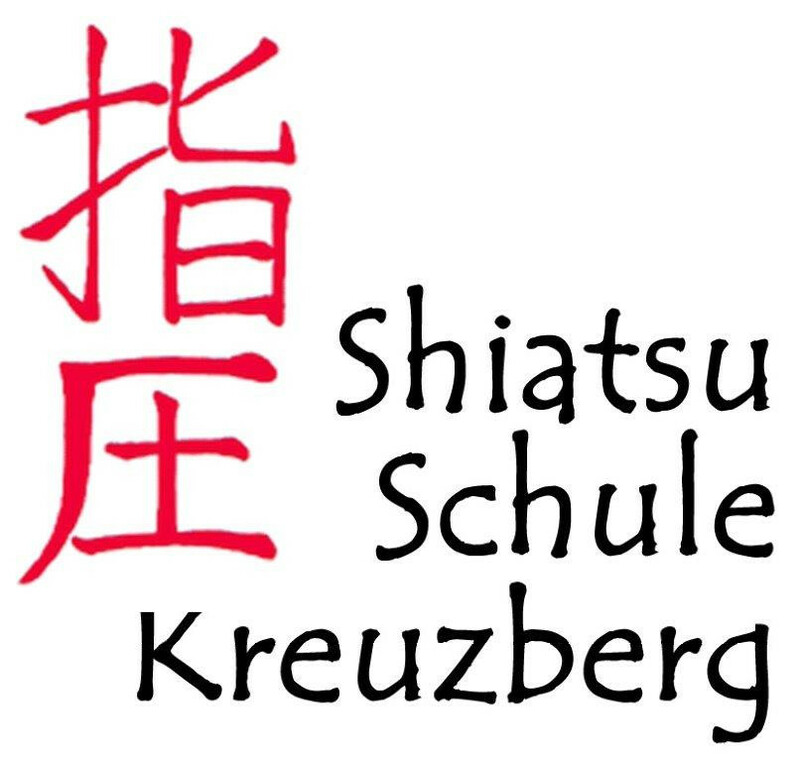 The completion of the Shiatsu basic training enables qualified wellness treatments. The training is traditionally carried out on the floor, which is pleasantly soft in our classrooms. The core of the basic training is the basic course. Here, a solid Shiatsu basic form (Kata) and six meridian-katas are learned for the general stimulation of the self-healing powers. The most important techniques for the treatment of body segments are also included. For each of the eight parts of the basic training, a part of the training group (AG) is offered. Depending on the needs of the students, the contents of the basic courses are repeated, deepened and supplemented. Exclusively in the AG, stretching and self-treatment of all 12 meridians are learned. If the basic training is to be concluded with a certificate or used as an entry into the 3-year Shiatsu training, the flat rate E with 4 additional supplementary courses is the appropriate scope.For detailed contents from part to part as well as the AG (training group) see below. G 1 Shiatsu basic kata for general stimulation of the self-healing powers, with the most important techniques in abdominal (AP) and supine position (SP). c) the shiatsu techniques in one position each. From the new elements in connection with parts of the basic kata from G 1, a new shiatsu kata is developed. G 2 Lung (SP) and Bladder Meridian (AP), introduction of thumb technique, facial strokes, importance of the organ clock and the large energetic circulation. G 3 Large intestine (AP) and Kidney Meridian (SP), general and special contraindications, legal knowledge, mobilisation of foot in SP; mobilisation of neck in SP. G 4 Stomach (SP) and Pericardium Meridian (SP), back and buttocks in AP, punctual techniques on the foot, transition from AP to SP by traction on the leg, the 7 tsubo layers, shiatsu with closed eyes. G 5 Spleen (SP) + Triple Heater Meridian (SP), point techniques on the face, large-area hara techniques, chest in SP, loosening in AP, rotation of the head in AP; the five phases of a technique. G 6 Heart (SP) and Gall Bladder Meridian (AP), loosening in SP; shiatsu techniques for the head; shifting in SP; preliminary talk at Wellness-Shiatsu. G 7 Small Intestine (SP) and Liver Meridian (SP), Shoulder and Shoulder Blade in lateral position, selective neck treatment (SP), a transition from SP to SL and back, selection of the kata according to meridian meanings. G8 flowing covering and support with a little kata, shiatsu for the feet in AP, shoulder and blade in SP, summary of all meridian-related contents of the basic training and the basic principles of shiatsu, personal reflection. The eight instalments are due from April to November (when basic training starts in Spring) and from October to May (when basic training starts in Autumn) at the latest on the 15th of each month.